Mankiyali is disappearing. Can UNT help preserve it before it’s gone? There are an estimated 7,000 languages spoken all over the world. It is possible that as many as half of those languages will be gone by the end of the century. 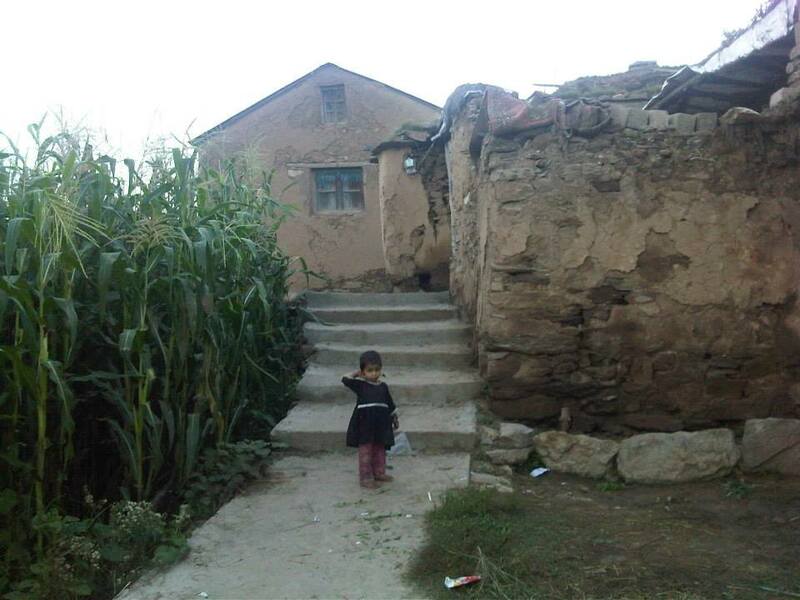 University of North Texas College of Information associate professor Sadaf Munshi wants to learn everything about Mankiyali before it is gone. 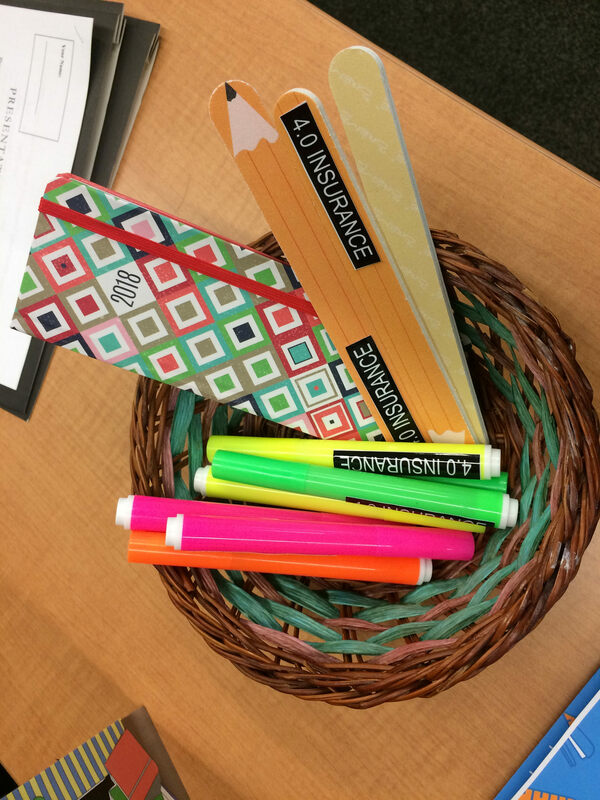 DENTON (UNT), Texas -- A special course at the University of North Texas College of Business is giving students the opportunity to underwrite and “sell” grade insurance in their classroom. 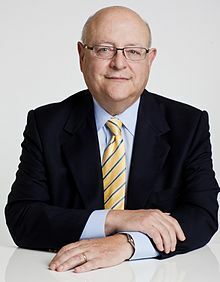 Who: Mark Yudof, emeritus chancellor of the University of Texas System, will give a free lecture about exercising the First Amendment on university campuses. 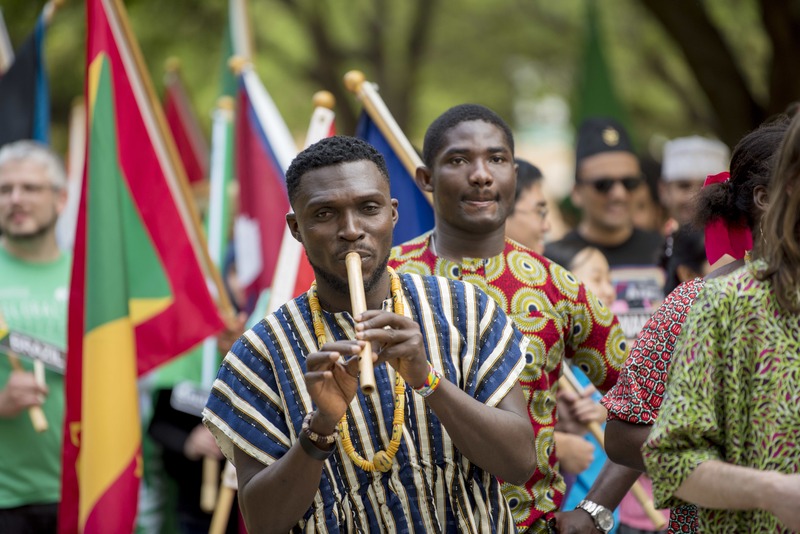 DENTON (UNT), Texas — DENTON (UNT), Texas — UNT International at the University of North Texas will host many activities and lectures this semester focused on learning about and enjoying other cultures. 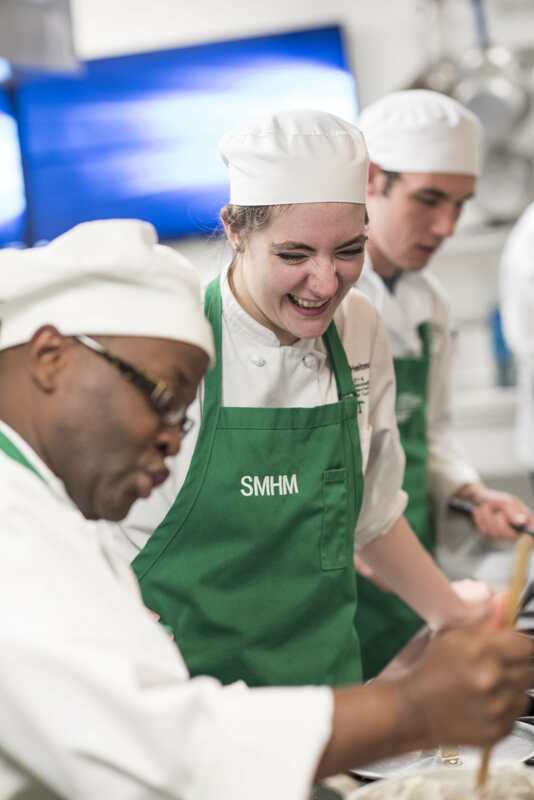 The events are free, will take place on the UNT campus in Denton and are open to media and the public, unless otherwise noted. 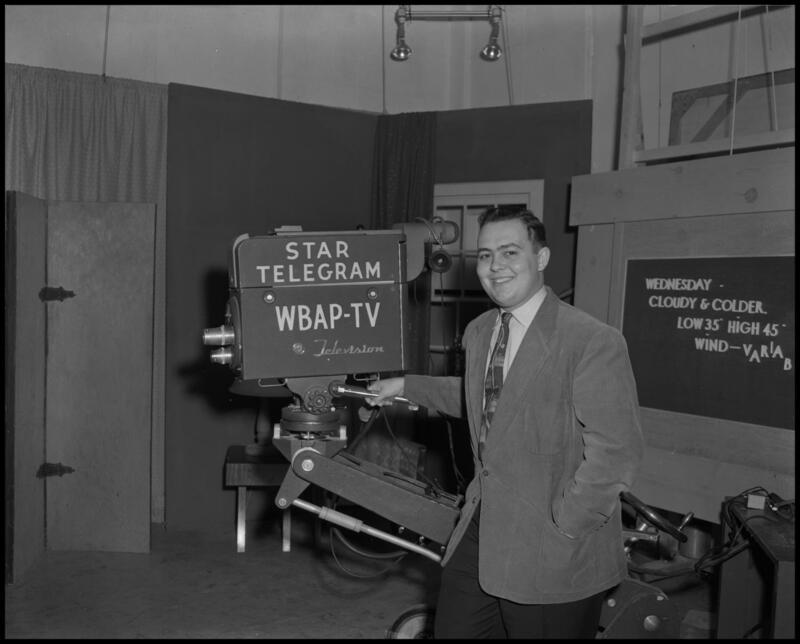 DENTON (UNT), Texas — The Texas Historical Records Advisory Board has chosen the University of North Texas Libraries for its 2018 Archival Award of Excellence for efforts to preserve, digitize and make publicly available archival footage from the oldest television news station in Texas, NBC 5/KXAS (formerly WBAP). The images from recent hurricanes are hard to view but underscore the growing need for professionals who can help the areas hardest hit recover. 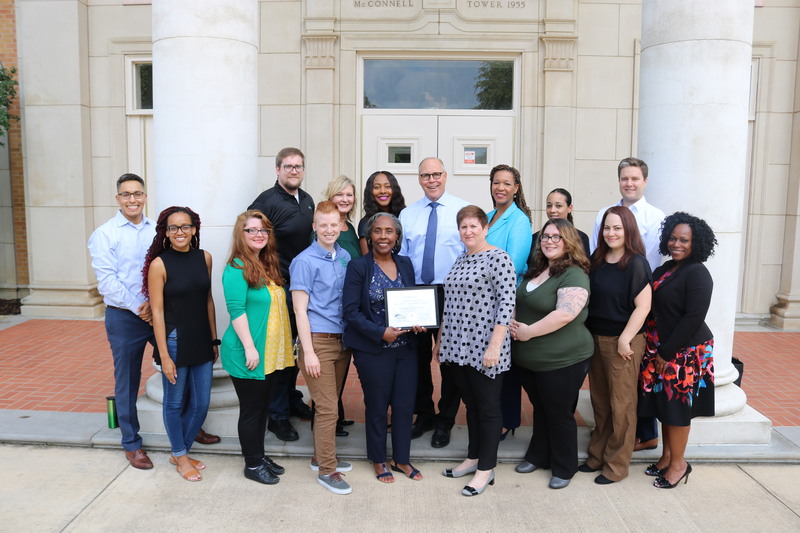 DENTON (UNT), Texas – The University of North Texas has received the 2018 Higher Education Excellence in Diversity (HEED) Award from “INSIGHT Into Diversity” magazine, the oldest and largest diversity-focused publication in higher education.